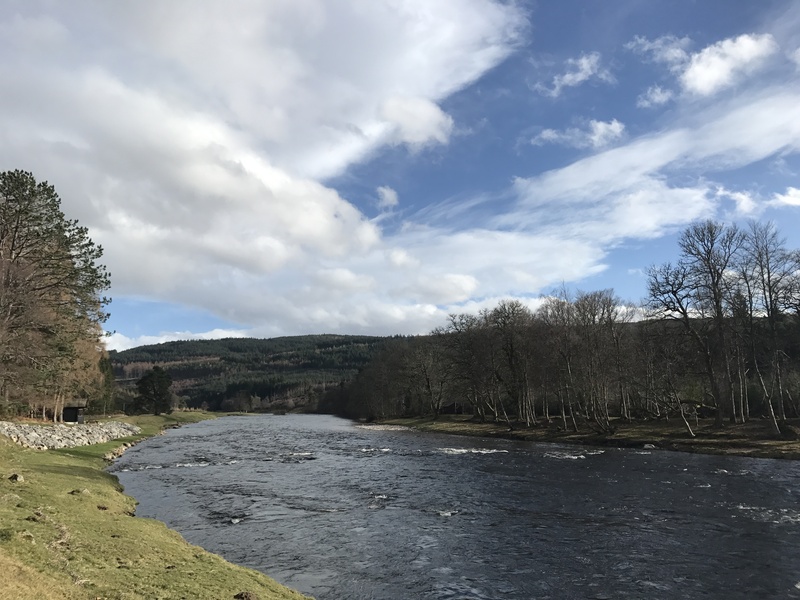 Next week, commencing 25th March 2019 we have the following availability. This was a disappointing week due to the volume of water & tricky wind from all Directions. My Fishers from the Isle of Man, Richard Esp & Ken Bragg fished at Cairnton for 4 days starting on Monday. They were both rewarded with a well mended kelt. Richard landed his kelt from lower Ferroch & Ken landed his kelt from Colonels. Both on a superfast sink tip. Andy Ashcroft, Graham Reid & myself fished the later part of the week but had no joy. Here’s hoping once the water drops over the weekend it will pull fish from below. 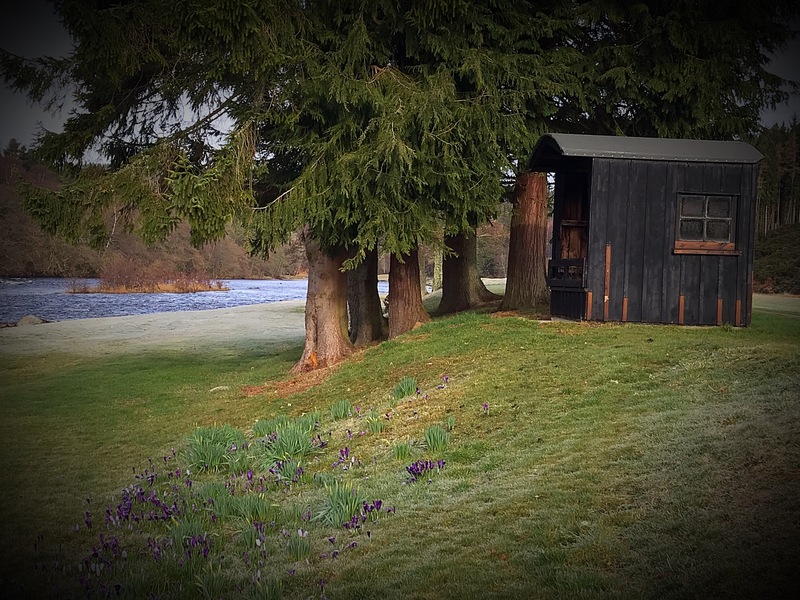 Next week, commencing 18th March 2019 we have the following availability. This’s was a week of two halves. At the start of the week the river was at a lovely height on the cairnton gauge. 2’8” & carrying some colour and dropping. I was disappointed we only managed a few kelts for the first part of the week. The later part of the week wasn’t let. So I managed too fish myself. Thursday morning the weather turned nasty with a frost in the morning, and an upstream wind that proved challenging with no reward . Friday morning the river was in good condition 2’2” with a little Colour from the mid week rise. The water temperature dropped to 37°f. I started to fish at Middle Ferroch, fished it down to the lower Ferroch but no offers. Malt steep at Middle Blackhall was at the perfect height. I fished the pool with with a floating line with a extra super fast tip and an inch and a quarter Brass willie gunn. 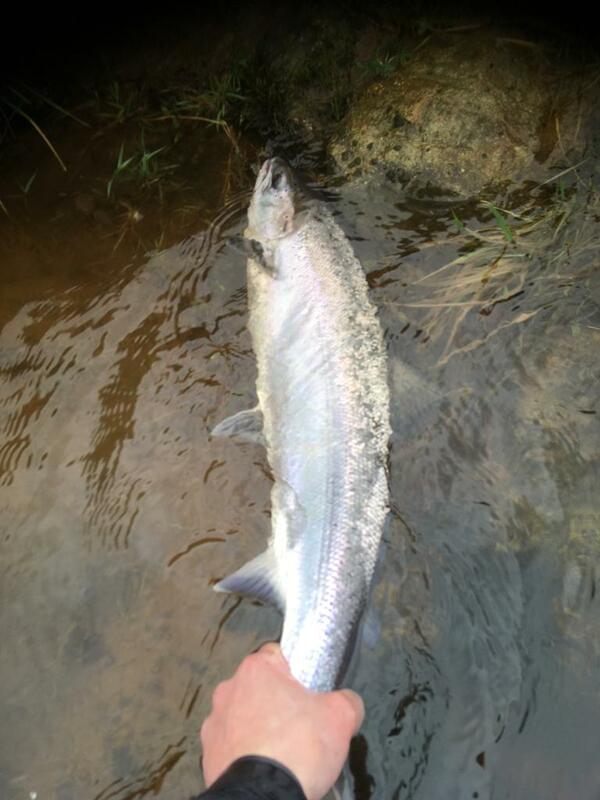 As i reached the tail end of the pool i struck lucky with a 8lb fresh Spring salmon. On Saturday Morning Andy Ashcroft fished the beat. After a cup of tea I sent Andy over to start in Malt steep he was rewarded with a cracking fresh 8lb spring salmon. Using a floating line with a 6ips tip and his favourite willie gunn. Well done to that man. Here’s hoping next week we get off to a good start. 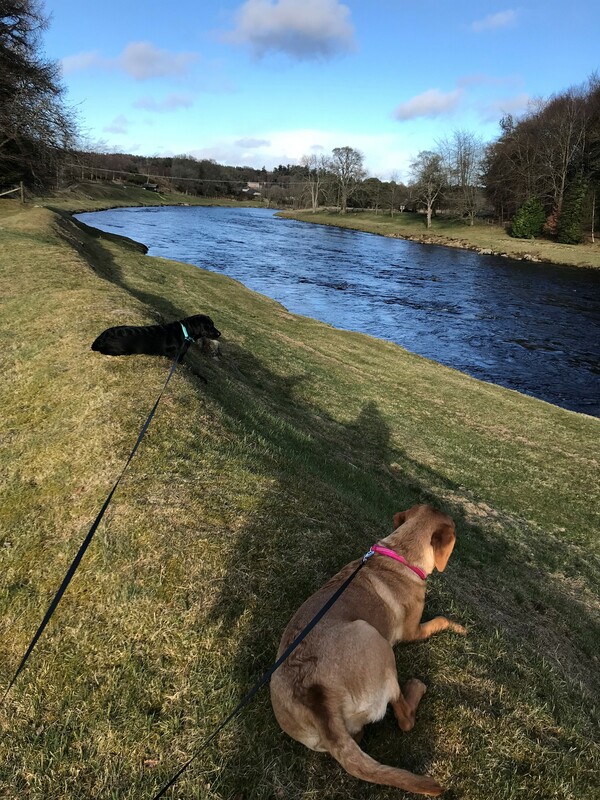 Next week, commencing 11th March 2019 we have the following availability. This was a week of two halves. The first part of the week was sunny and warm.The warm weather encouraged the daffodils and crocuses to burst into life throughout the beat. Middle of the week we had frosty conditions which helped keep the water temperature down. By the tail end of the week the temperature started to warm up again to 43.5°f. This was a frustrating week as we only managed a handful of kelts. 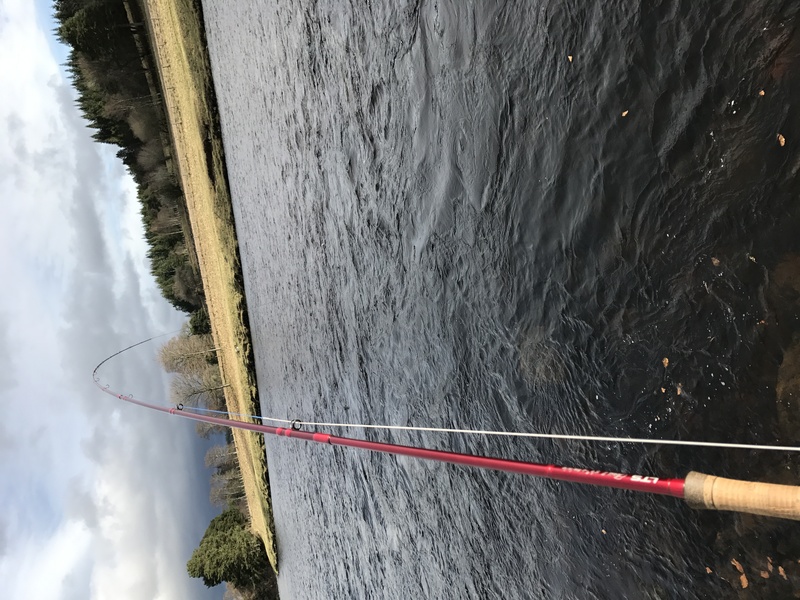 On Monday David Water caught a kelt from the Cottage pool, using a floating line with an extra superfast sink tip and a dee monkey. I landed a kelt from old garden using a floating line with a fast sink tip and Willie gun. Norwegian Fisher Hakon Heskja fished Cairnton hard for 4 days. He was rewarded with 2 well mended Kelts from the Grey Mare. Using floating line with 6ips tip. Fingers crossed we get some rain over the next few days. 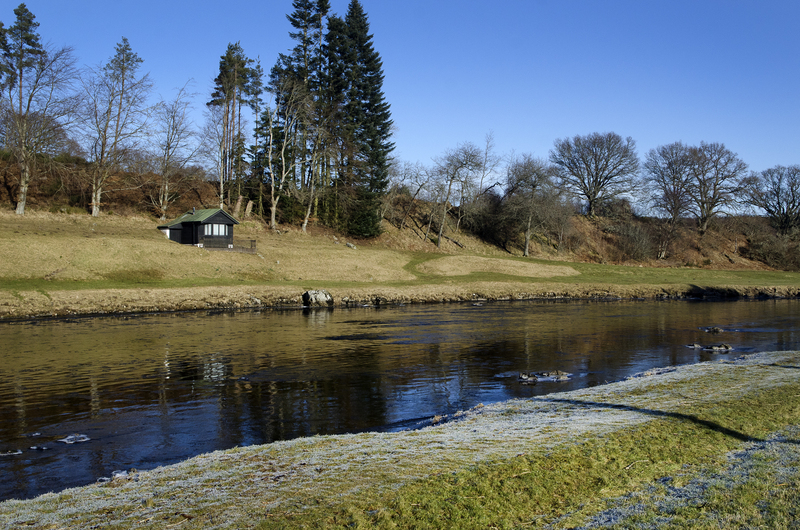 Booking fishing at Cairnton & Middle Blackhall is as simple as picking up the phone. Sarah Brogan is contactable 7 days a week to take bookings and enquiries either for a last minute day of fishing or for a trip with friends in the future. She can be contacted either by phone or by email and will be able to advise on availability, prices, facilities and accommodation options as well as answer any queries you may have about the beat and area. Bookings taken for single rods or full fishing parties up to 7 people. Get in touch now to book or enquire. 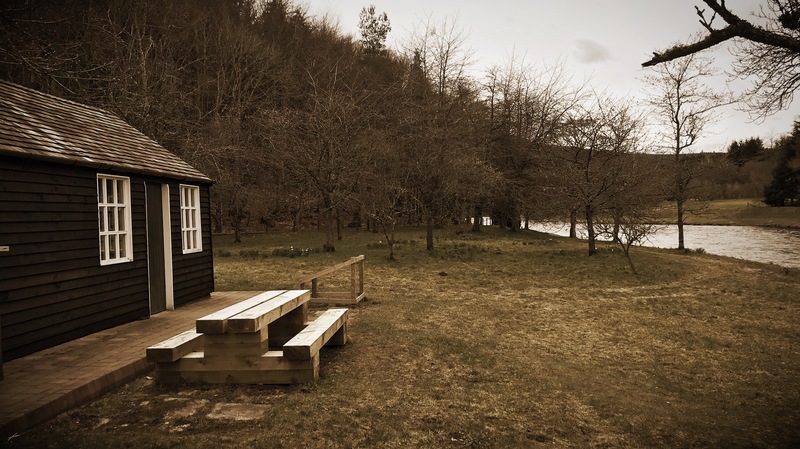 Next week, commencing 4th March 2019 we have the following availability.